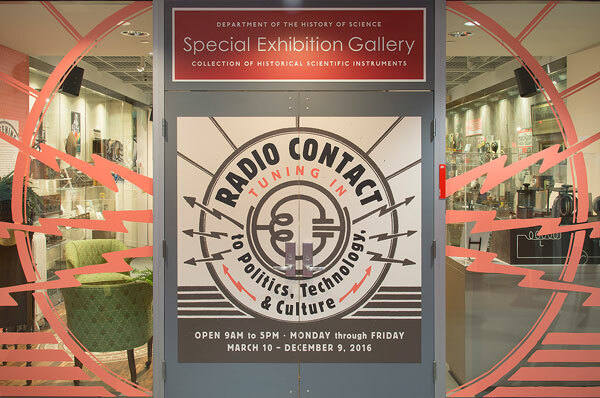 Faint Earth Murmur is an audio installation commissioned by the Harvard Collection of Historical Scientific Instruments for a special exhibition on the history of radio called Radio Contact. 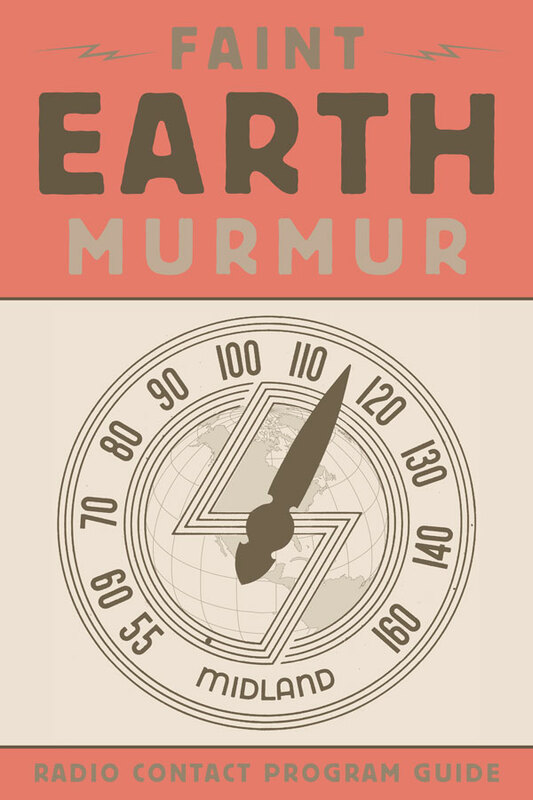 Faint Earth Murmur aims to resurrect the long since lost in the internet-age, excitement and anticipation of physically tuning a radio dial to discover new stations and new sounds. 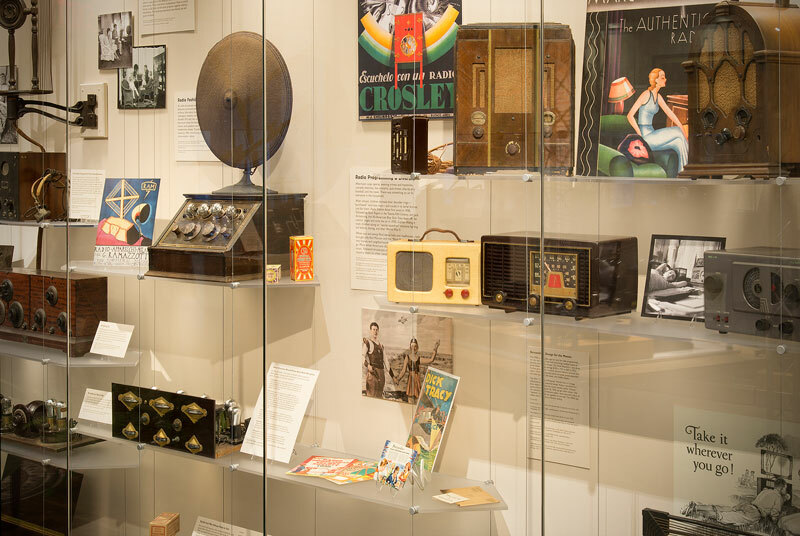 The installation brings gallery visitors on an unpredictable aural journey of the past 100 years of radio via six themes ranging from politics to entertainment to sports. 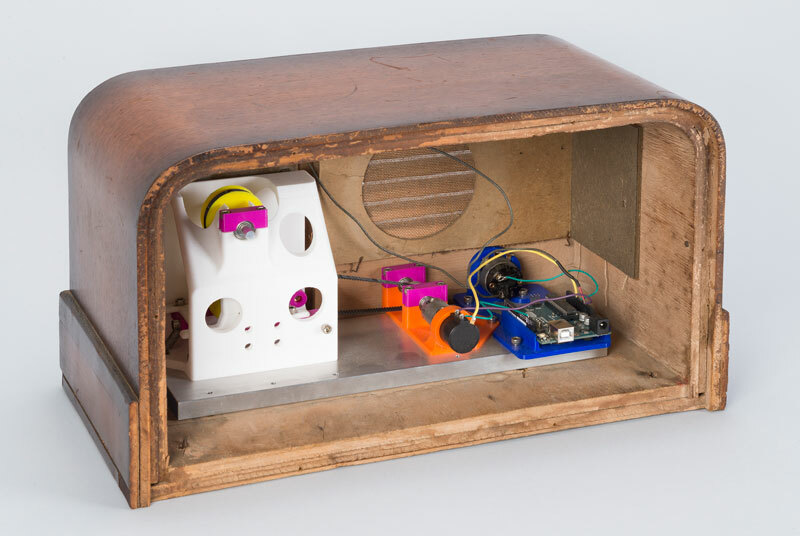 An original Midland radio from the 1940s was gutted and fitted with electronics and 3D-printed parts so that the radio tuner controls the audio, allowing visitors to tune into stations that interest them. 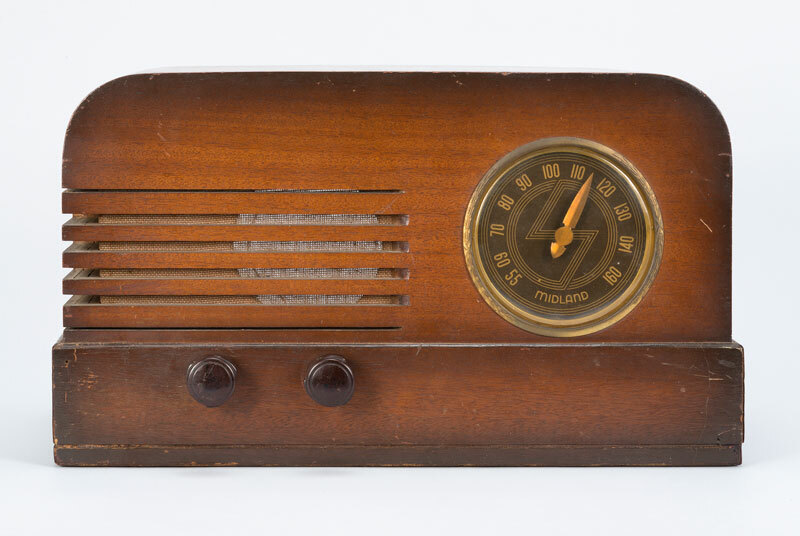 Before the internet and social media, and before television, radio was the medium that informed, instructed, entertained, and connected people across cultures and geographic divides. 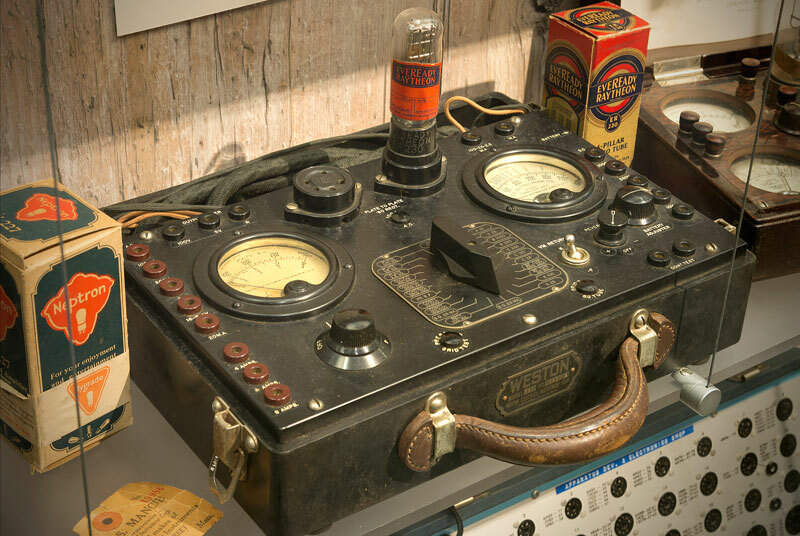 Families gathered around the living room radio and listened together to Franklin Roosevelt’s “fireside chats” or to detective dramas like The Shadow. 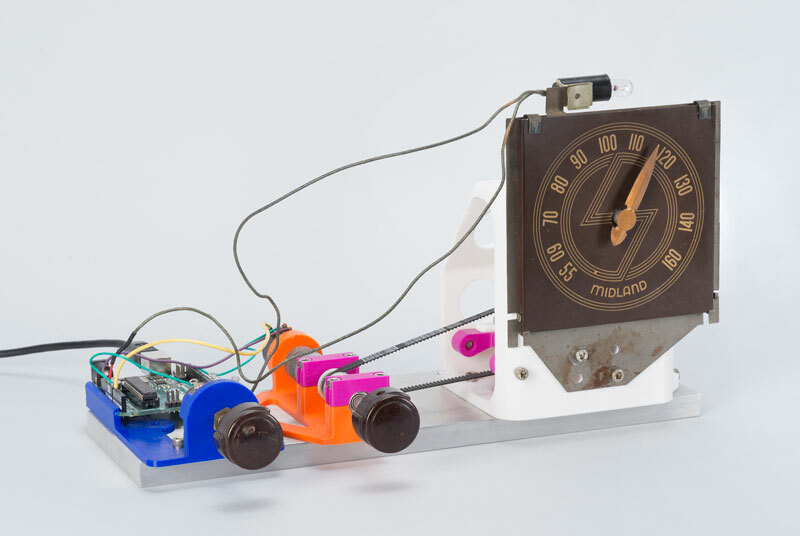 People of all ages tinkered with ham radios in order to talk to people across the country. 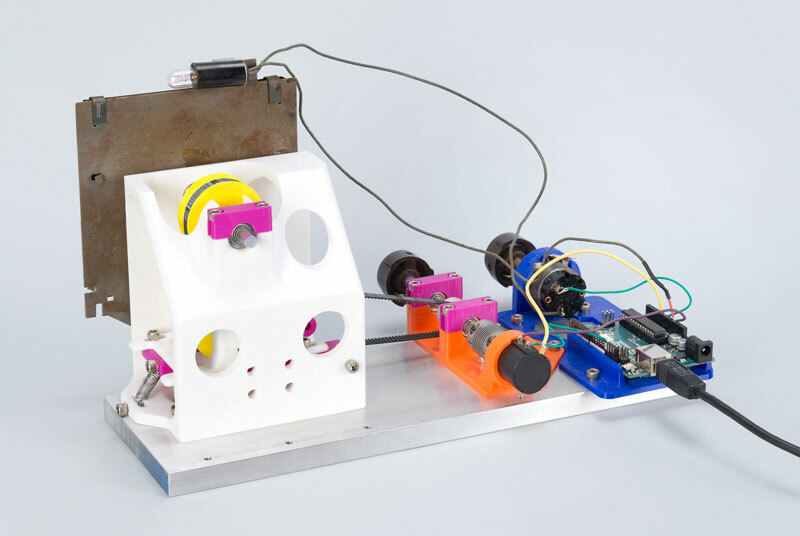 Commercial, underground, and political networks broadcast to a far-flung society, giving voice to diverse ideas and music, freely available to all. 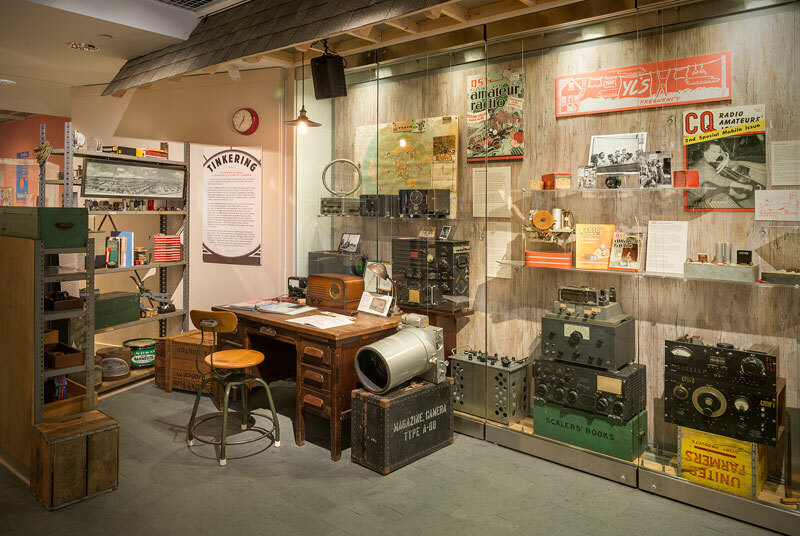 Showcasing radio equipment from the Collection of Historical Scientific Instruments, this exhibition will examine the evolving technology and culture of listening, tinkering, and broadcasting. 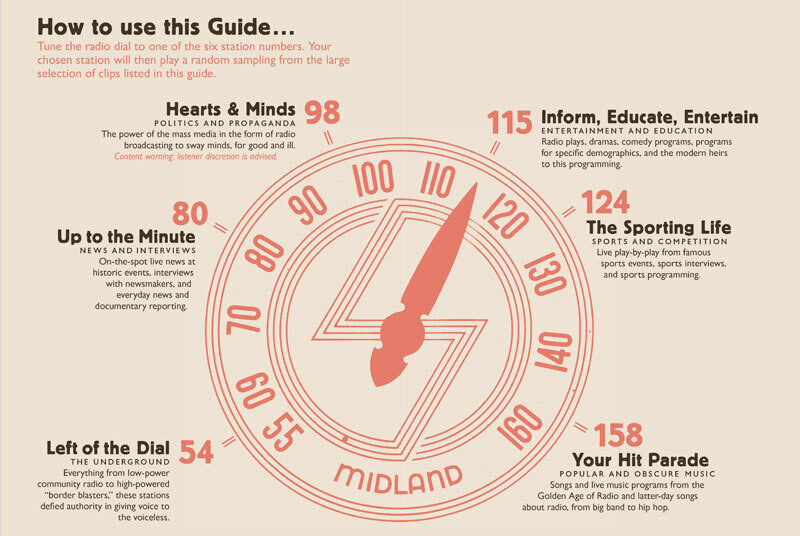 Radio introduced millions to jazz, the comedic duo of Abbott and Costello, the iconic voice of newsman Edward R. Murrow, and the shock therapy of talk radio. 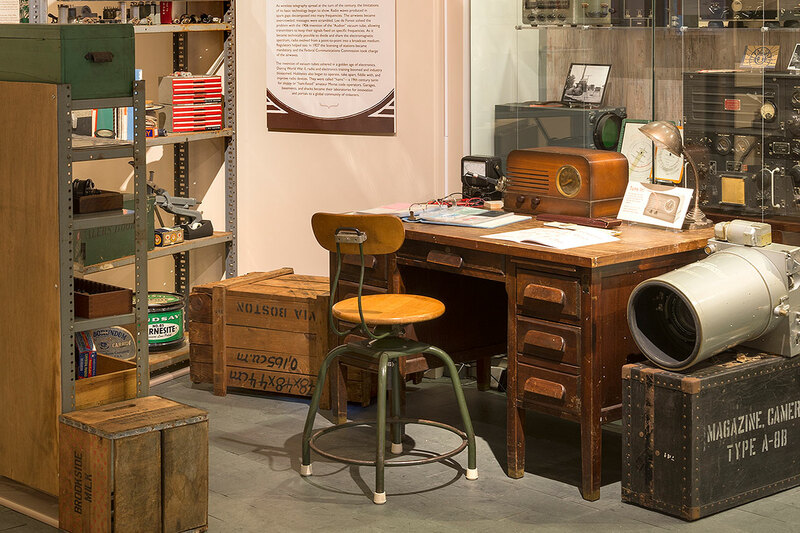 Come and tune in to a radio culture and history that is still vibrant and yet being redefined on the Internet. Also, special thanks to everyone at CHSI.